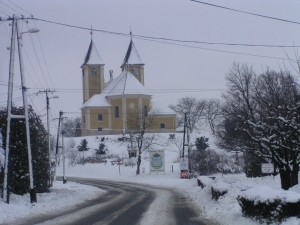 A village with a population of 1,182 next to Lake Fertő. 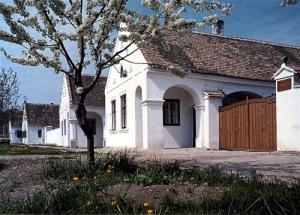 In 1754 Ferenc Széchenyi, founder of the National Széchenyi Library and the father of István Széchenyi, 'the greatest Hungarian' was born here. There is some splendid period furniture and sculpture in the Baroque church of the holiday resort. 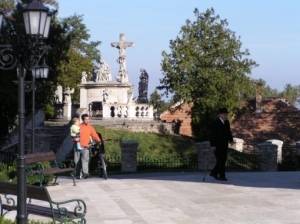 The 10 settlements at Fertő Lake from Fertőrákos to Sarród have been parts of the World Heritage since December 1991.